October | 2015 | MOMPRENEUR, ESQ. Regardless of the industry you are in it takes capital to make it all work. The difficult part is WHERE to find the capital. 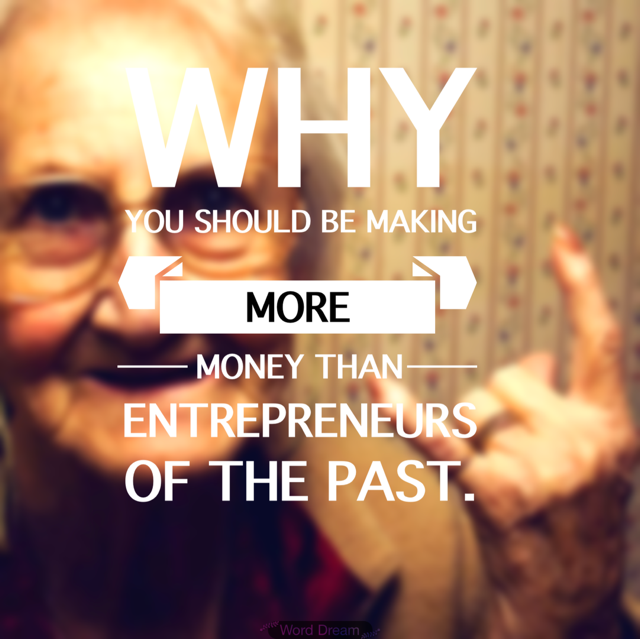 Bootstrapping is one way to go to build capital to start or grow a business. Bootstrapping essentially is building a business out of very little or virtually nothing. Boot strappers rely usually on personal income and savings, sweat equity, lowest possible operating costs. 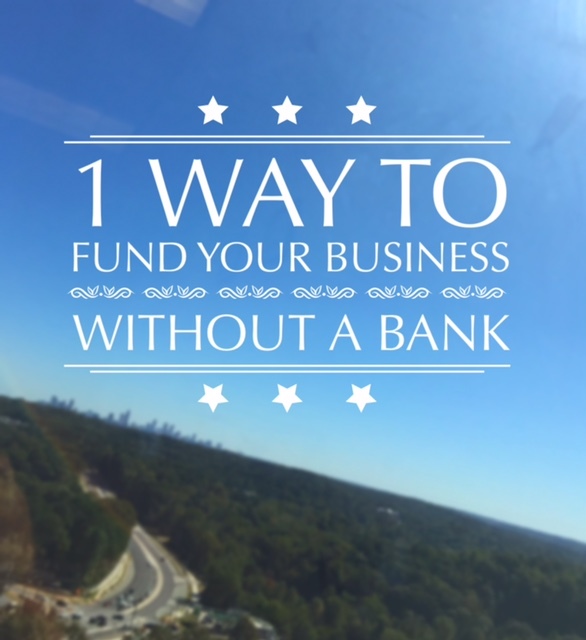 I have one bootstrapping tip that can help your business without having to reach out to a bank! The resource is closer than you think! 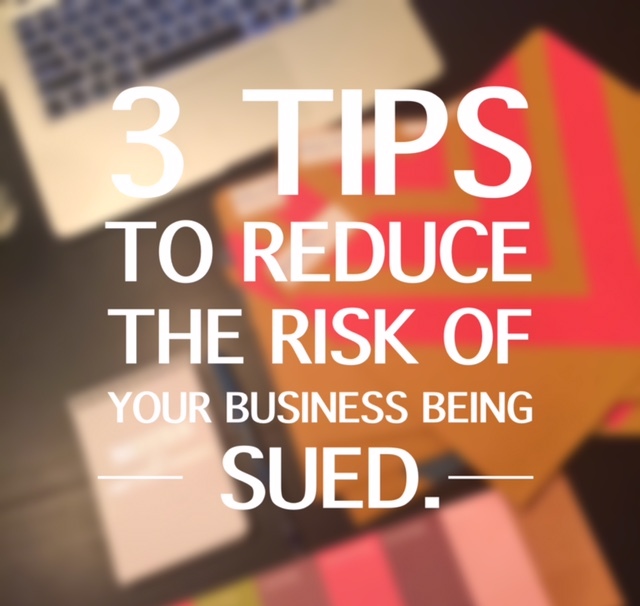 Don’t create objections for people! You really NEVER know until you ask! a) Do you know someone who does? Your parents, aunts, uncles, cousins and friends have a wealth of resources at their fingertips even if they don’t know it or know how to tap into those resources. It is your job as a fundraiser/entrepreneur to guide them, lead them and instruct them as to how to help you eventually be able to help everyone. Notice that I said “help everyone”. The fact is no one wants to work and get nothing in return. Assure them that as your success translates into dollars that they will get to enjoy the benefits of that success. They have coworkers, bosses, friends, pastors and others in their lives who very well may be the person who decides to bet on you! b) How else may you assist?The one thing that everyone can offer is feedback and possibly their time and other resources. Which in turn becomes their investment. Identifying the skill set of those around you and finding roles for them within your business can save you both time and money. In addition when you pitch your business idea to them the feedback that they provide is invaluable. It is a great “dress rehearsal” for you to hone your skills to potentially pitch to someone that can write you a check. Enjoy this time of sharing your business with your family and friends. The feedback, the questions and even the objections will only help you become a better fundraiser. As your business grows and begins to flourish remembering when you first approached them will be just another part of your story. This entry was posted in Uncategorized on October 14, 2015 by MompreneurEsq.